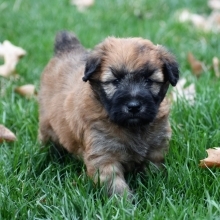 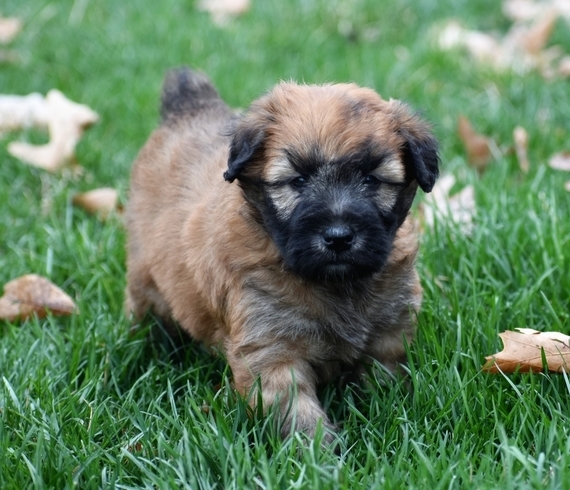 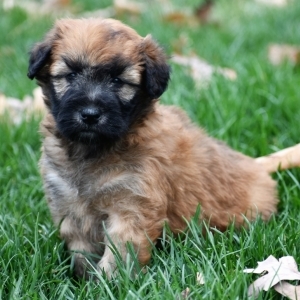 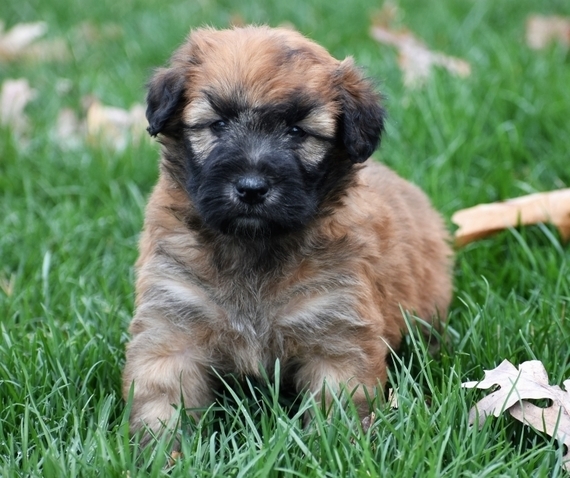 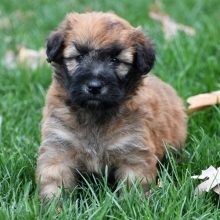 We require Soft Coated Wheaten Terrier puppies to spend a little extra time with their mommies and littermates till they weigh 2 lbs. 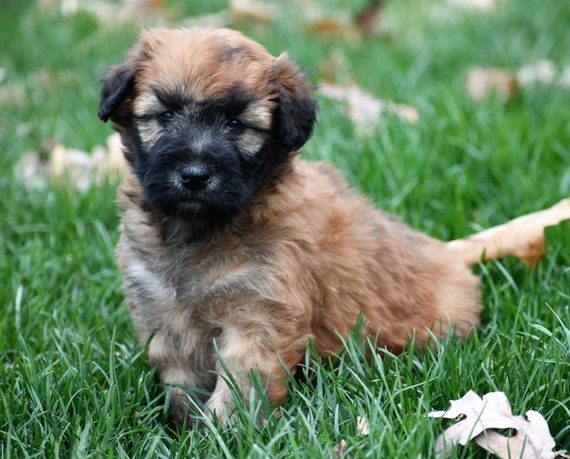 or are 12 weeks old (whichever comes first) before they can go to their new fur-ever home. Antonio is a sweet, energetic, lovable little one and loves attention. 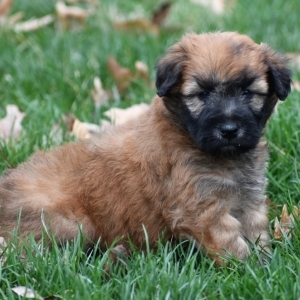 After a long day of playing with his toys, he can just relax on his bed and catch some puppy snoozes. 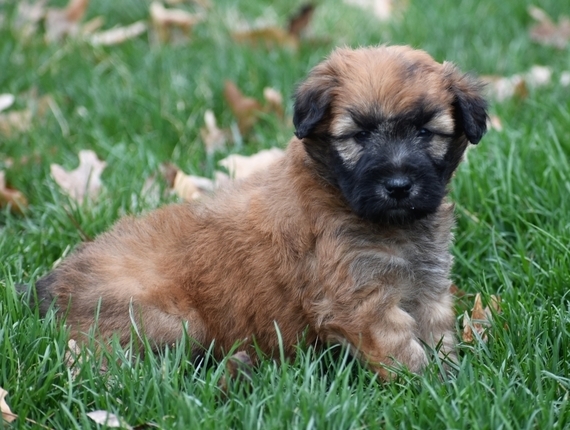 When arriving to his new home, Antonio will come up to date on vaccinations, vet checked, and pre-spoiled! He loves to be handled and treated like the prince he is. Hurry, his bags are packed and he’s ready to venture to his new home!